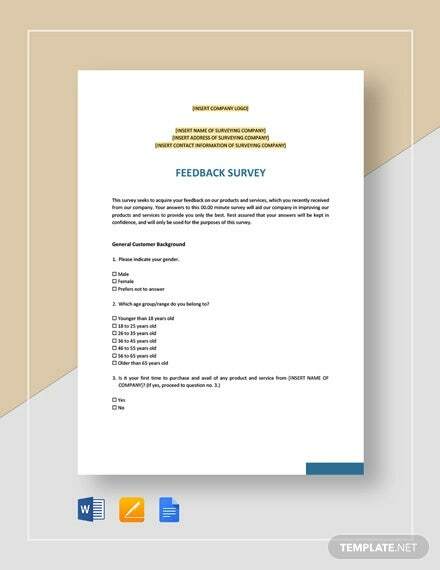 Feedback survey templates are the templates where an organization shows that they are keen to improve the standard of the services. 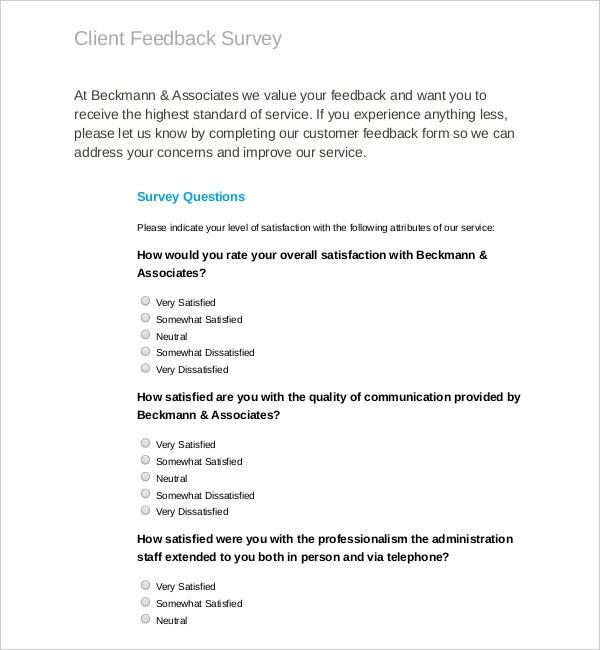 These types of surveys are the need of the hour because brand identities are diminishing fast and most of the people are searching new options. 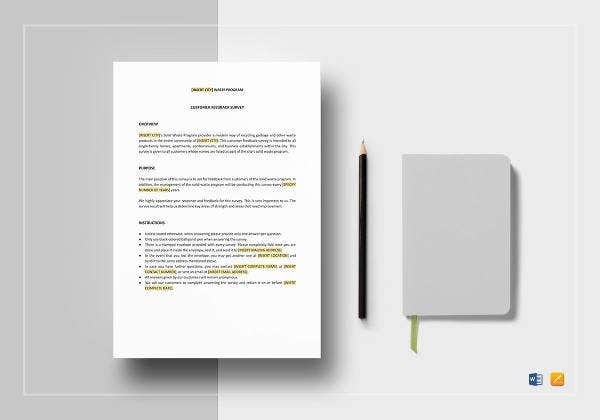 Act prudent and employee a survey template today, you have a variety of choices between word, excel and PDF formats. 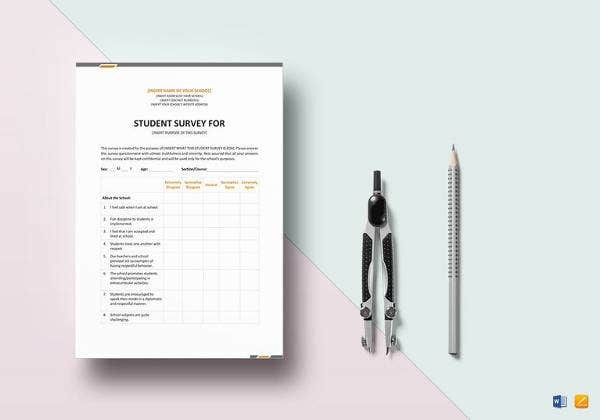 You can also refer Product Survey Template. 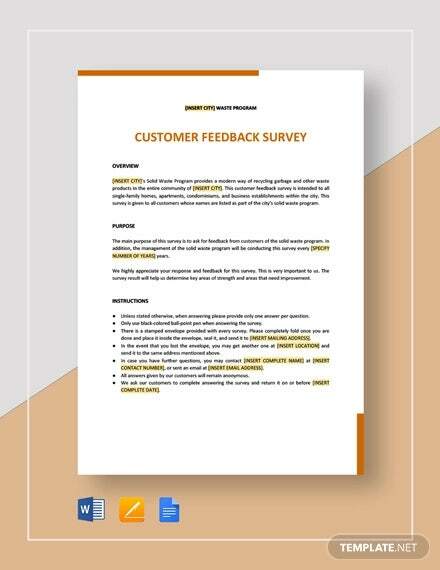 Once a sample is on board then it adds the dimensions of your services in the feedback form, it is all about bringing your Customer Survey in a Right Frame of mind. 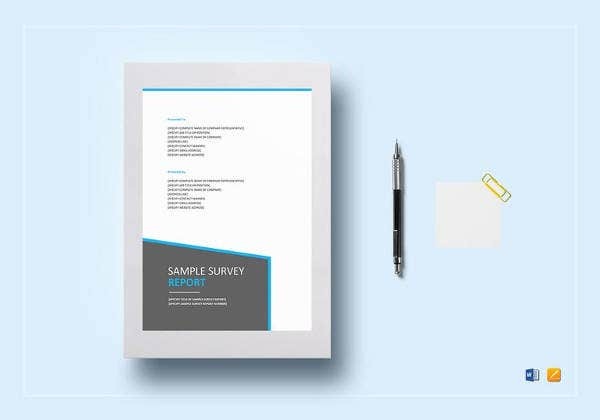 Suppose you have done a makeover of your staff and make them look sexier then mention this point in your survey samples. Some customers might not find them sexier but most of them will think on the same lines and this is where you will score with the purpose of the survey. 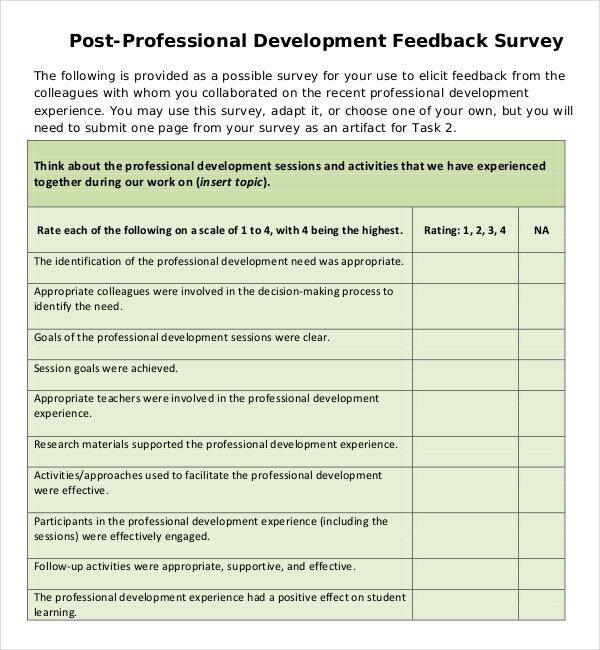 > What is the need of Feedback Survey? Feedback are an integral part of any kind of product or service delivery. The nature of the service and the product delivered is very much important for not only holding back the old customers but also attracting new ones. 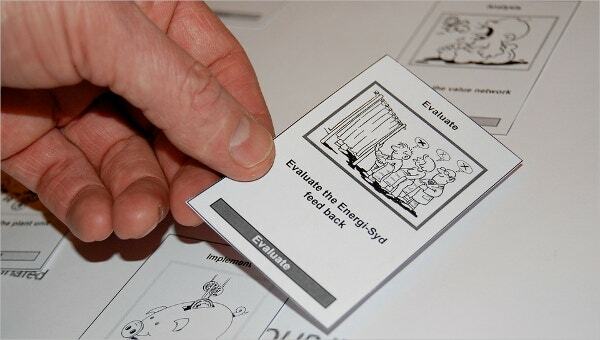 The feedback surveys are methodological and can help creating a brand value. 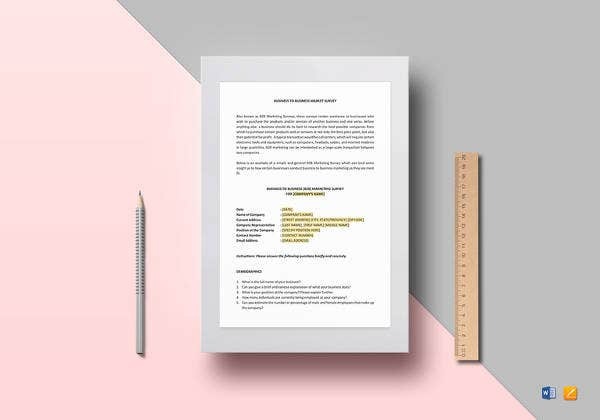 The templates can be downloaded and used directly or can be customized as per the need. Customer satisfaction is the most important part of any business and their opinion about any product or service is highly valuable. Today people are very much active on the social media and posting a feedback is no more a tough job. These feedback can reach millions and thus there is a need to get hold of them before they are posted elsewhere. 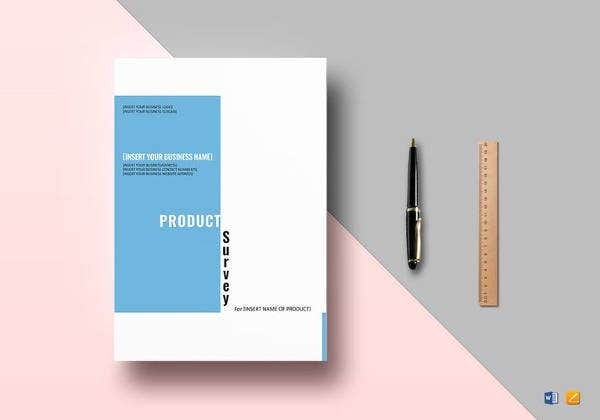 Customers can evaluate their importance, when they are asked their opinion about a product as they feel more connected to the company and thus brand loyalty is created. 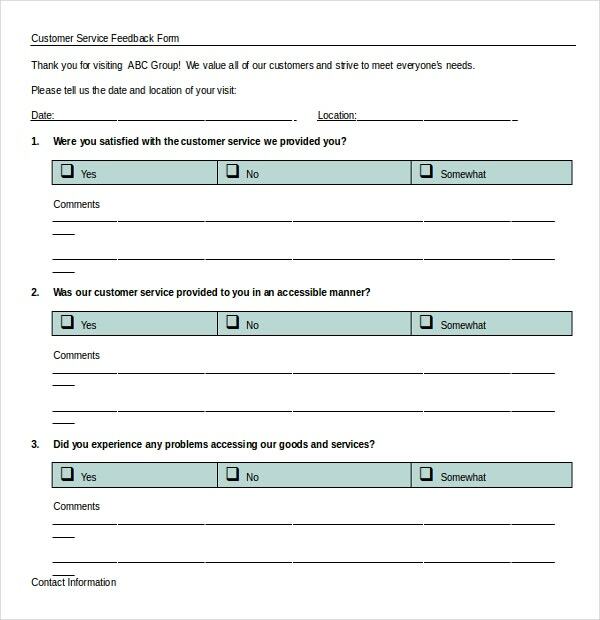 The feedback survey templates are the perfect for this job and eliminate the adverse effects of poorly written customer satisfaction survey questions. 1. It helps to analyze the front line service to the customers as well as the support partners. 3. The customer service hold times, problem solving approach and product/service knowledge can also be tested so that proper service to the customers and a good impression can be guaranteed. 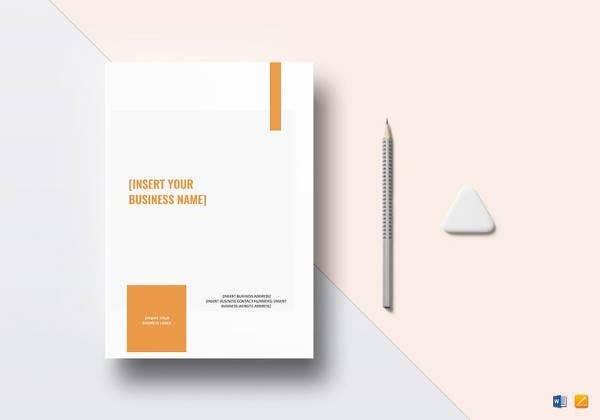 The templates are also sometimes meant for dealing with business to business interactions. Sometimes the customers can be business organizations themselves. 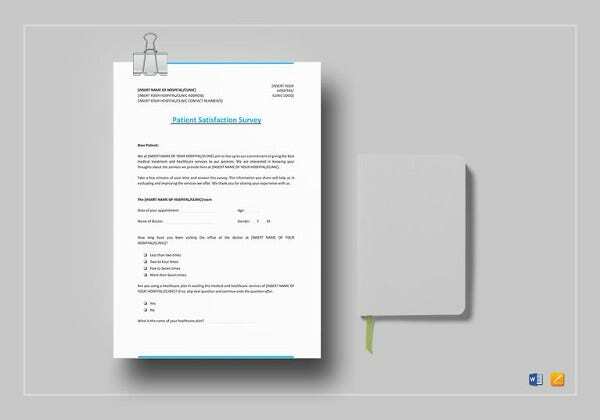 The templates can also be specifically designed for them who are not just customers but are business houses as well. The Net promoter Score is a good index of measuring the loyalty of the customers and ensure repeat business. The templates are highly beneficial for this reason as well. 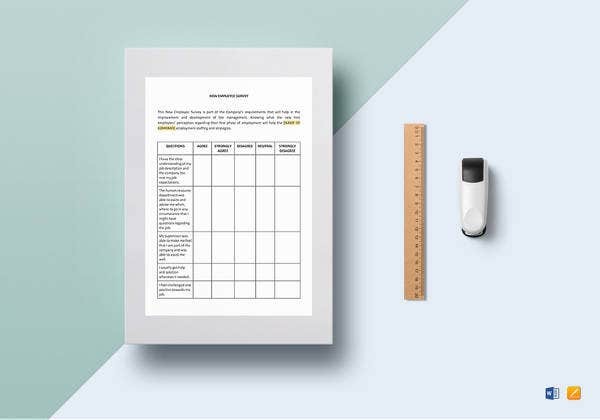 There are many templates, which can be downloaded from the internet. 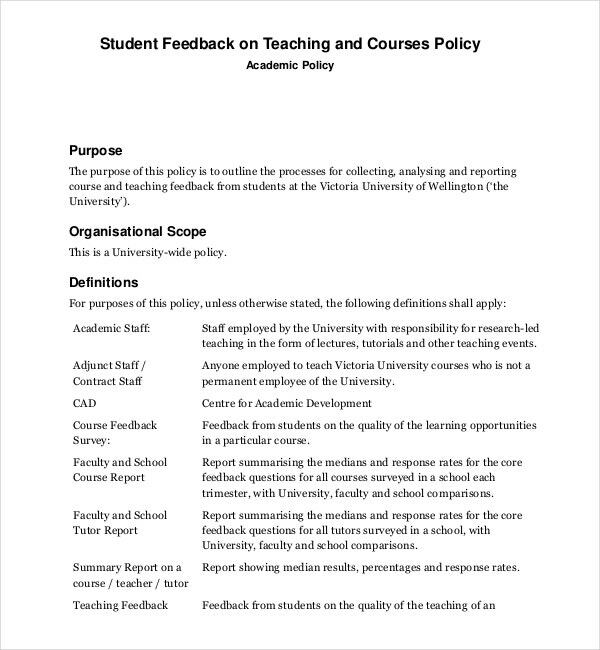 It is not that all feedback templates are about products. 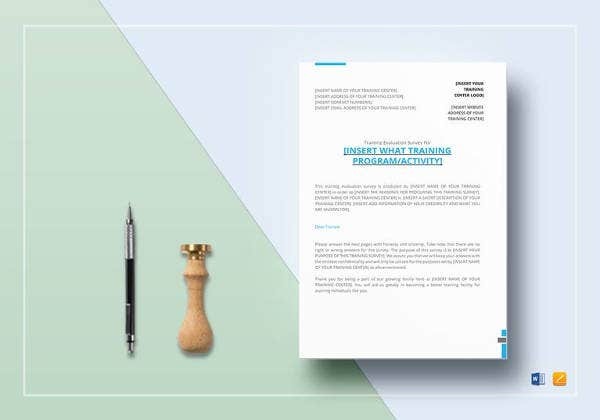 One can download templates which ask for a feedback after a workshop, a training or an event. This measures the satisfaction quotient of the attendees and also helps to plan out better in future.